Do ancient texts report the activities of ancient aliens? Did prehistoric people witness a nuclear war? Did Native Americans discover Europe in Roman times? Are forks the evil flatware of Satan? Could the story of earth’s history be radically different than historians and archaeologists have led us to believe? Cable television, book publishers, and a bewildering array of websites tell us that human history is a tapestry of aliens, Atlantis, monsters, and more. But is there any truth to these “alternatives” to mainstream history? Since 2001, skeptical xenoarchaeologist Jason Colavito has investigated the weird, the wild, and the wacky in search of the truth about ancient history. 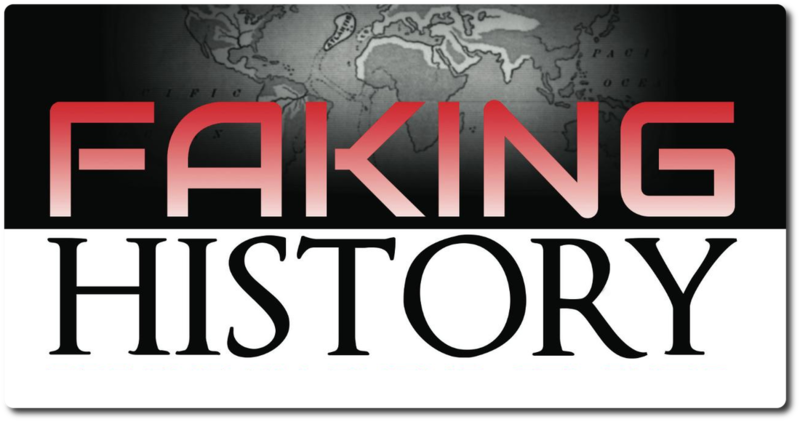 He interrogates “alternative” history’s most important claims to reveal the real facts that sit behind the speculation. 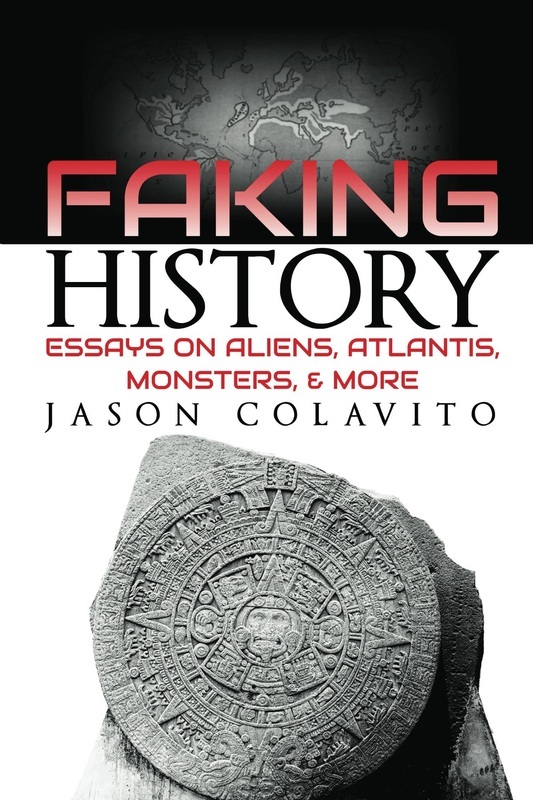 What you are about to read is a collection of fifty of Colavito’s best essays on fake history and false claims, covering everything from Atlantis to Chupacabra to Stonehenge to UFOs, and even the demonic power of the humble dinner fork. Across these essays Colavito shines the light of reason to separate fact from speculation, to expose lies and fraud, and to get to the bottom of what’s behind claims for ancient astronauts and “alternative” history—drawing on the actual ancient texts TV’s talking heads don’t want you to actually read.